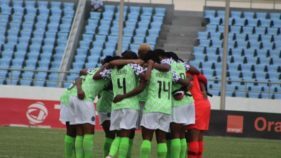 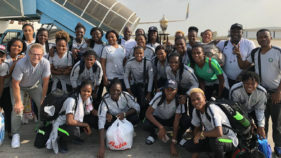 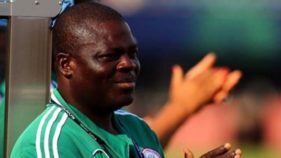 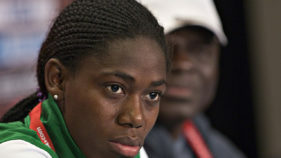 Former Super Falcons Coach, Ismaila Mabo has told players and officials of the present team they will have no excuse to give if they failed to reach at least the semifinal stage in this year’s FIFA Women’s World Cup in France. 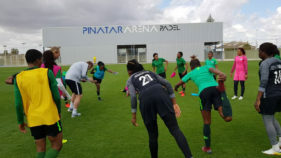 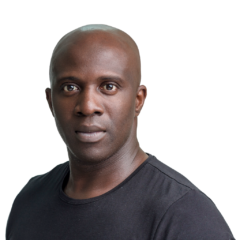 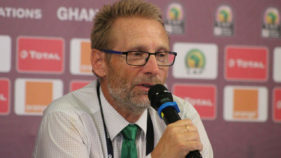 Super Falcons’ Coach, Thomas Dennerby says he is working to improve on the team’s previous quarterfinals performance at the FIFA Women World Cup at the forthcoming global fiesta in France in June. 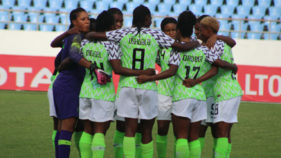 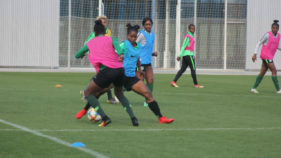 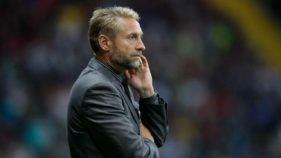 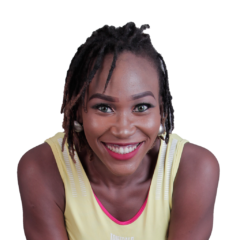 Following what football aficionados the world over saw as a tough draw for the Super Falcons ahead of the 2019 FIFA Women’s World Cup finals, Head Coach Thomas Dennerby has declared that Nigeria will work to prepare hard and take it one match at a time in the finals next year summer.